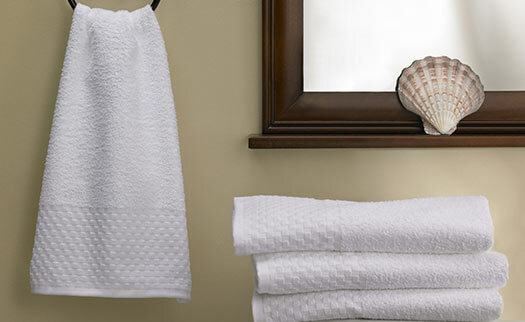 It’s the small moments that make up our day, which is why Hilton Hotels & Resorts has always embraced luxury at every turn. 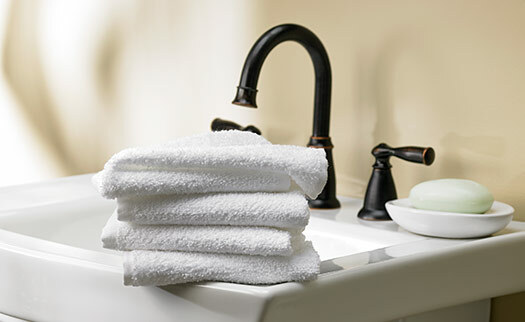 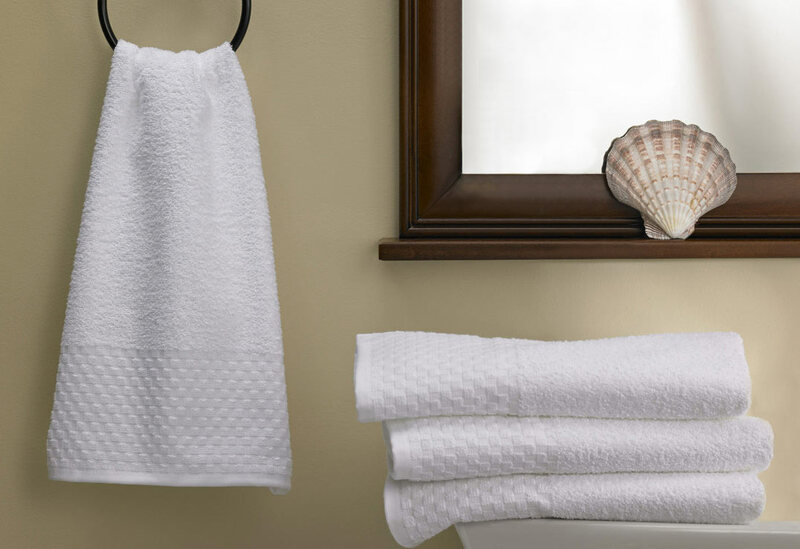 Complete your towel collection with the Hilton Hand Towel, perfect alongside our bath towel and washcloth. 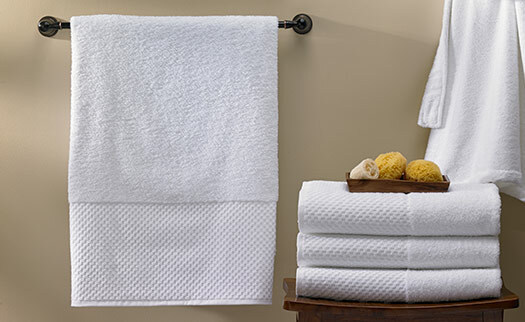 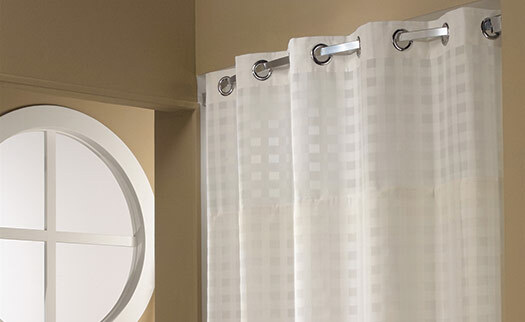 Made of a thickly woven cotton blend, it’s finished with a subway tile border for modern, effortless style.